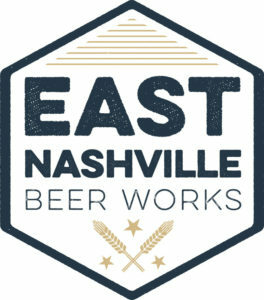 East Nashville Beer Works pint night at Sanders Ferry Pizza. Drink beer, eat BBQ, answer questions, win stuff. Sound like the perfect evening? See you at Edley's East every Tuesday at 7:00. Trivia Tuesdays with TrimTab. 205 and Paradise Now on special and of course, BBQ and trivia! Join us at 8:00. Prizes from TrimTab for the winner.